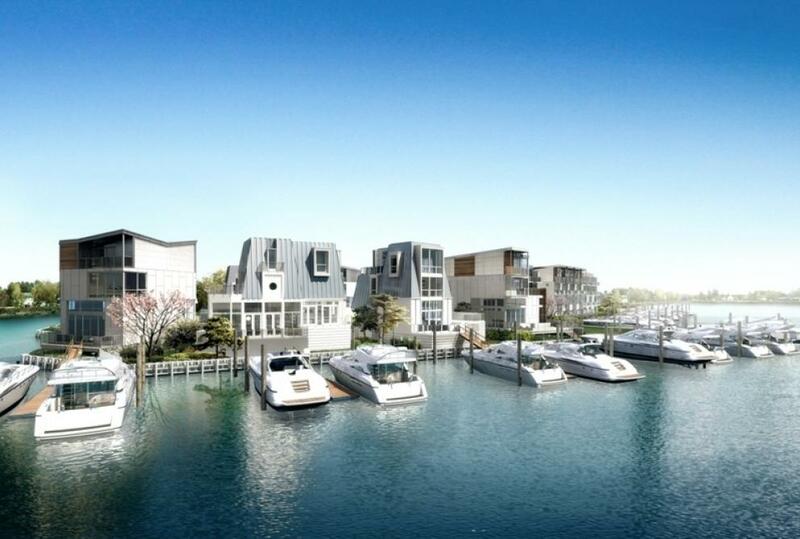 Stunning bayfront townhomes and residential building lots each with their own boat slips. The Aquella buyer is seeking more than a luxury home on the water. The Aquella buyer is looking for an opulent and sophisticated lifestyle grounded in a fervent desire to appreciate and explore the natural surroundings of the Intercoastal Waterway on which their home resides - and they demand it, all in their backyard! Given the myriad waterway and boating activities, breathtaking views, and entertaining possibilities, it is no wonder that the true Aquellerian finds solace in the Modern Purist-Classic styling and design found exclusively in these superior homes. Sumptuous appointments and the impressive array of amentities reflect this buyer's desire to know no compromise when it comes to gracious opulence in simplistic form and lifestyle on the water. Aquella buyers are content residing in town homes or estate homes which cast an impressive shadow for all others to follow. These buyers are most often society's leaders and trend setters - movers and shakers. 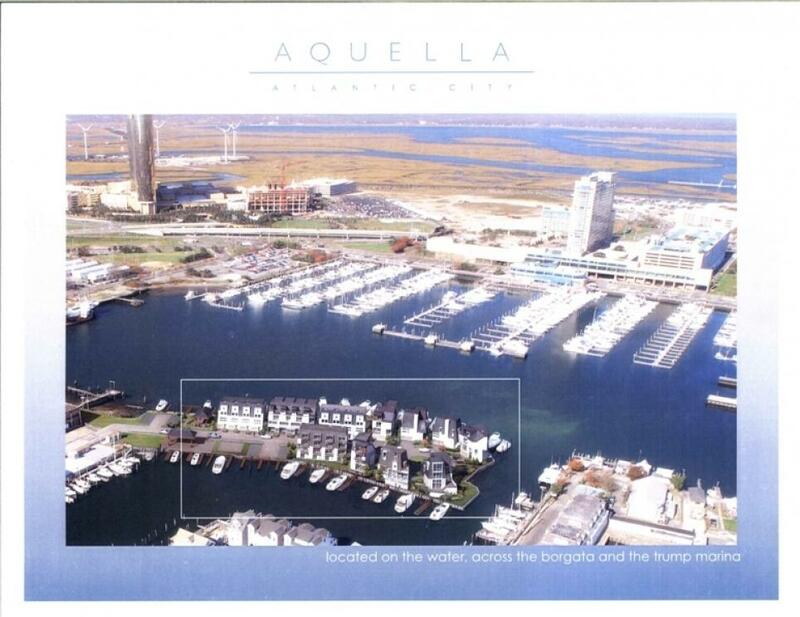 Aquella buyers share the vision of Atlantic City as one of America's best kept secrets. A four-season entertainment and vacation land offering something Las Vegas can not offer - world class casino entertainment surrounded by the ocean and the smell of the sea. The typical Aquella "buyer" is a person who is looking for the best of the best: exceptional quality, smart design, convenient location, beauty and function, all in an impeccable, overwhelmingly exclusive package. This discriminating buyer appreciates high-end construction that features top-of-the-line custom tile bathrooms, distinctive custom cabinetry, finished hardwood floors, open floor plans, Caesar stone countertops and the finest kitchen appliances on the market today. This clientele is probably an experience boater or is new to boating, since Aquella features a slip that will accommodate a large deep water boat or yacht. This unique buyer most often hails from a large, urban environment like New York City or Philadelphia, because Aquella town homes are designed with an urban ultra-luxe tempered with a European-minimalist flair. The ideal Aquella town home buyer is between 35-55, wealthy, loves the boating lifestyle, single or married, with either no children or grown children above 18 years of age. 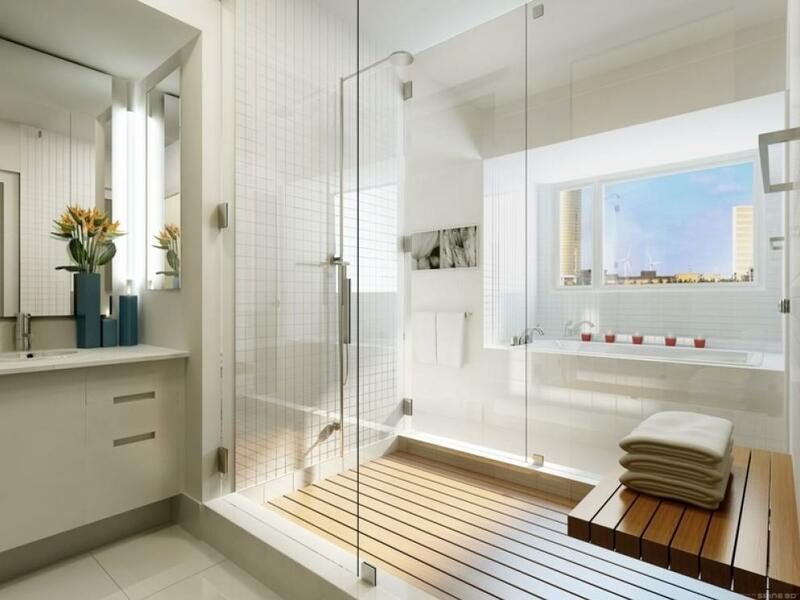 Sophisticated baby boomers and urban trend-setters will find Aquella a truly unparalleled lifestyle. Aquella's 3 bedroom town homes offer versatility and can accommodate all types of buyers and lifestyles. Married couples with no children will find the master bedroom a primary focus, and may allocate one bedroom as a home office and dedicate the third bedroom as a guest room. 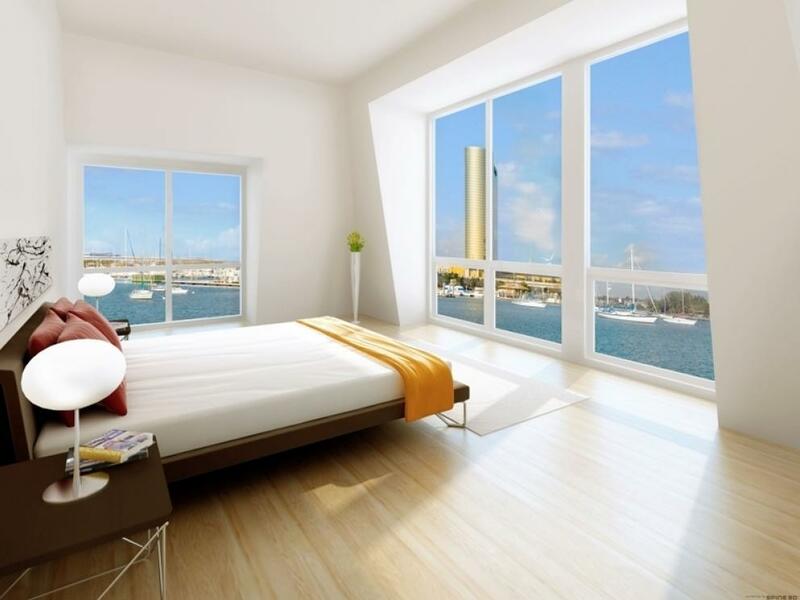 This buyer will most appreciate the spectacularly exclusive water views, including lounging and entertaining guests while overlooking the exciting and magnificent Intercoastal Waterway, which includes the glamorous lights of Harrah's, Trump Marina and the Borgata Casinos. The buyer's taste is one that fancies a European-style of neutral white colors along with great architectural lines, opulent glass staircases, spacious open floor plans, numerous outdoor decks and balconies. Aquella's estate home buyer is a special buyer, most likely with a family of grown children, who values an intimate lifestyle of privacy, spacious open floor plans and unsurpassed refined living on the water. They have need for the generous 3500-5500 square foot layout, the 2-car garage, 2 boat slips, backyard, huge decks overlooking the water, as well as the greater privacy and serenity offered in the Aquella estate homes. Aquella estate homes and townhomes appeal both year-round and seasonal buyers who appreciate the breathtaking views of the waterway, casinos and wildlife - not to mention the coveted honor of being named International Property Awards 2007 "Best Development" by CNBC. FORTNA AUCTIONEERS OFFERS THESE TOWNHOMES AND ESTATE BUILDING LOTS IN COOPERATION WITH PRUDENTIAL FOX & ROACH REALTORS, MARGATE CITY, NJ. A 10% deposit due day of auction. Balance due in 90 days. 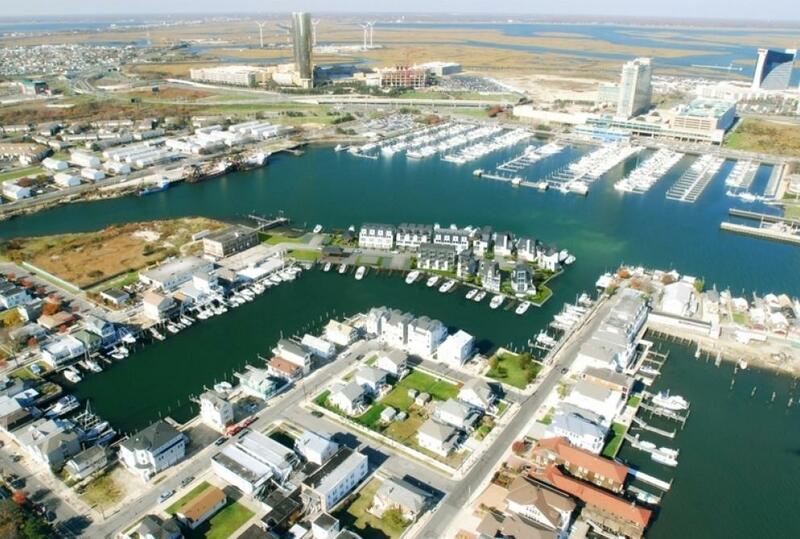 Buyer is responsible for all New Jersey transfer taxes. A 10% buyer's premium will be added to final purchase price of each unit and/or combinations.